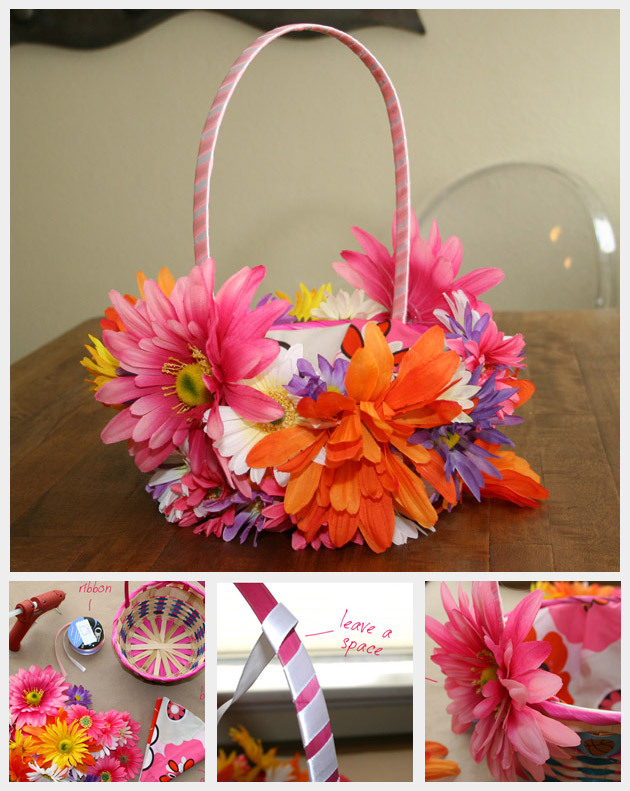 One of the cutest things about Easter is watching all the kids in their fancy Easter clothes, running around with baskets almost as big as them hunting for eggs. 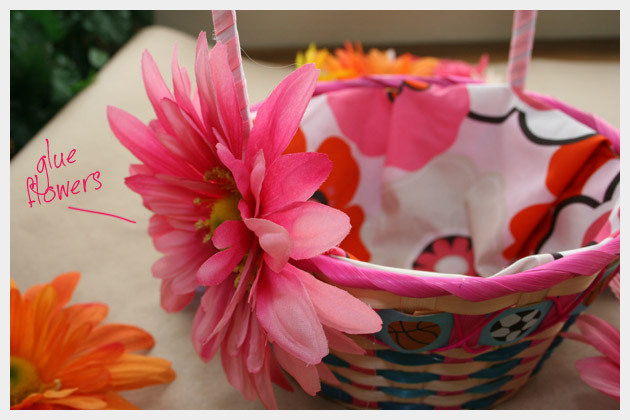 This basket is no exception, with large flowers covering the basket it’s sure to be the hit of the Easter parade! 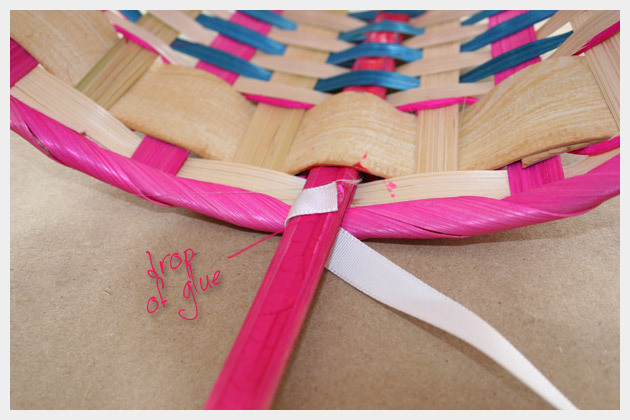 Starting at one side of the handle put a little drop of glue on the inside of the basket on the handle and attach the end of your ribbon. 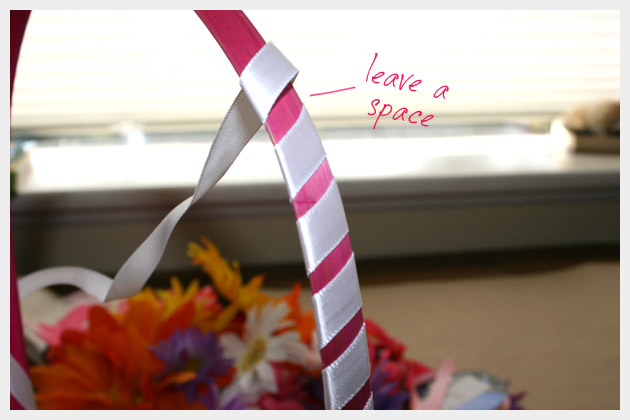 Start wrapping your first color of ribbon around the handle leaving space between wraps. 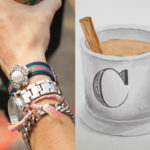 About every 2 or 3 wraps place a small drop of glue on the inside of the handle to secure the glue. 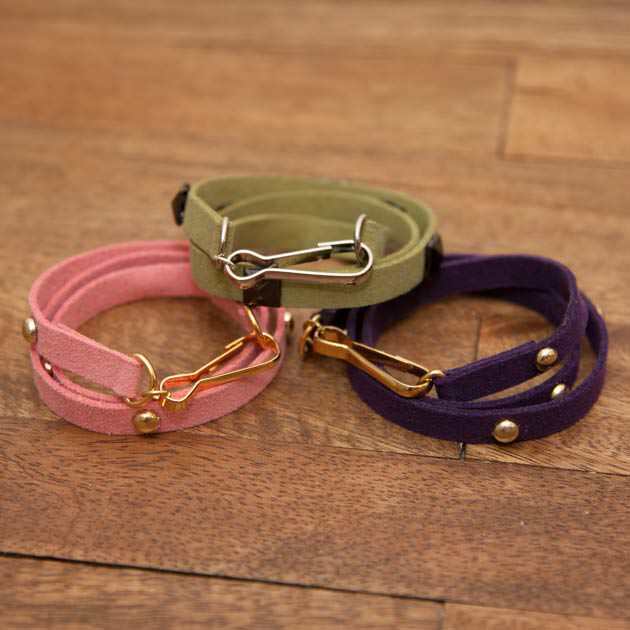 Do the same thing with your 2nd color of ribbon, wrapping this color in between the wraps of the first color. 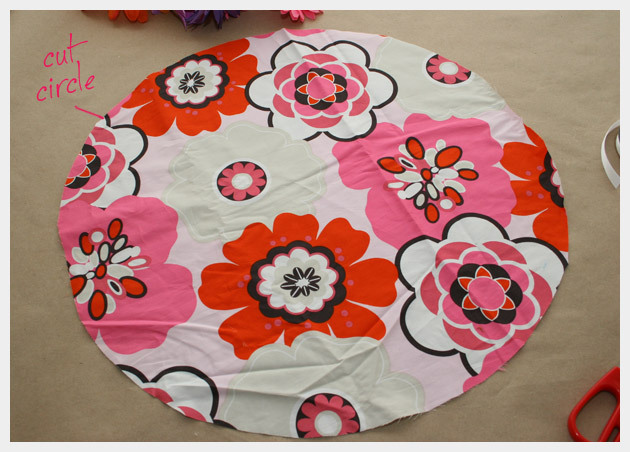 Take your fabric and cut a circle twice as large as the bottom circle of the basket. 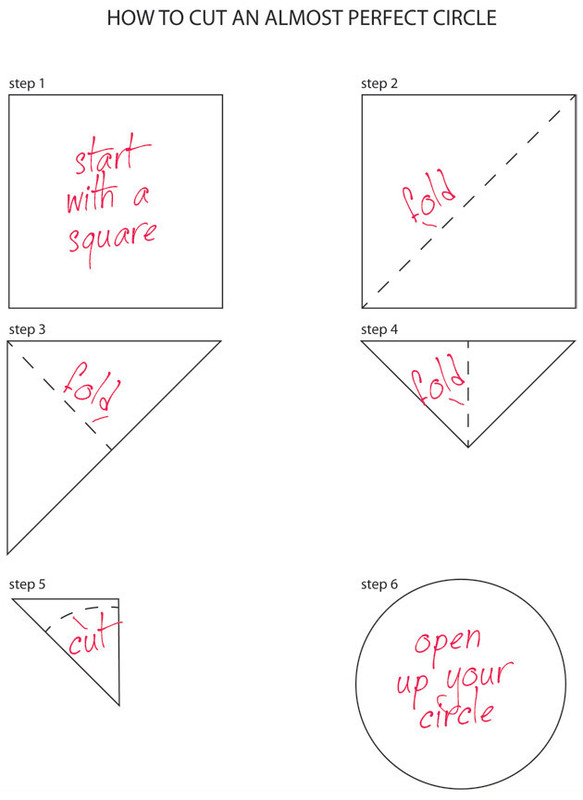 Put your fabric inside your basket and fold the edges under to hide the raw edges. 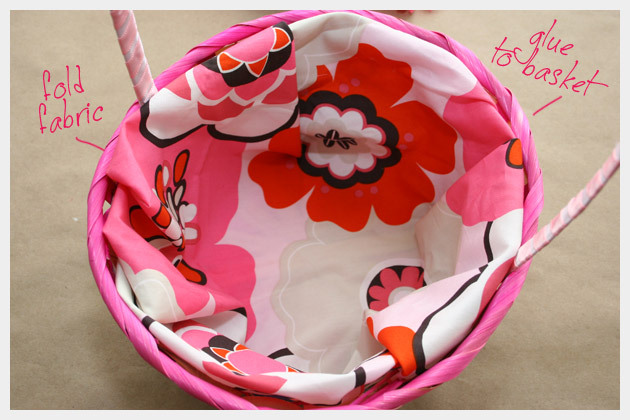 Glue the fabric to the basket all the way around. 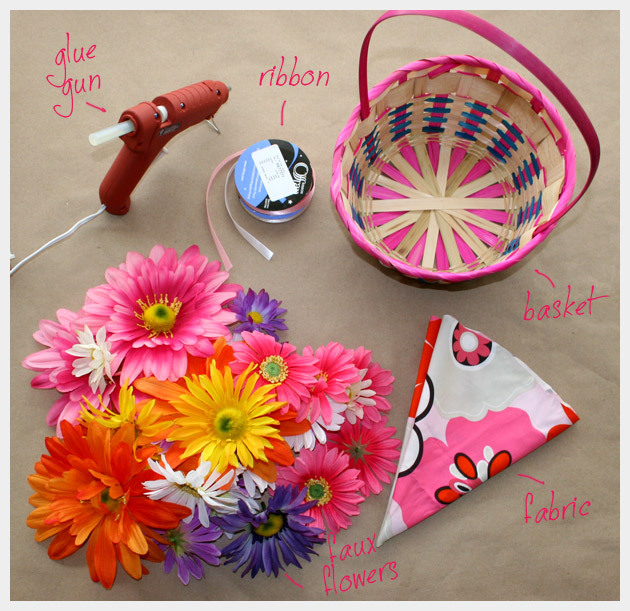 Glue your flowers to your basket. 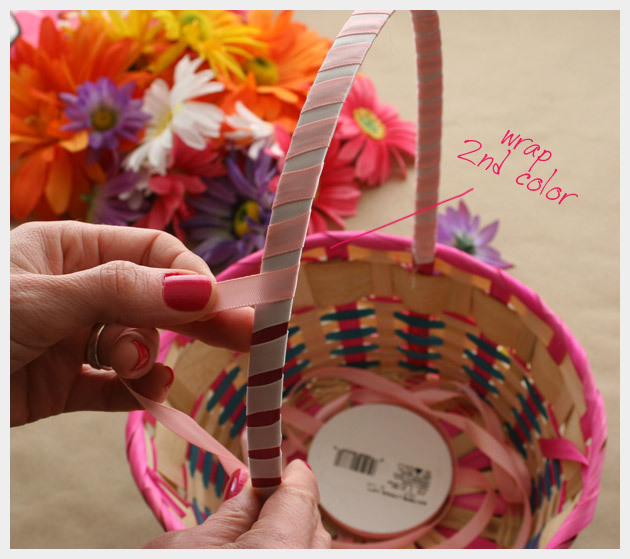 Depending on the flowers you are using space the different sizes around evenly so your basket wont look lopsided when youre finished. Once you are finished fill with eggs and treats!